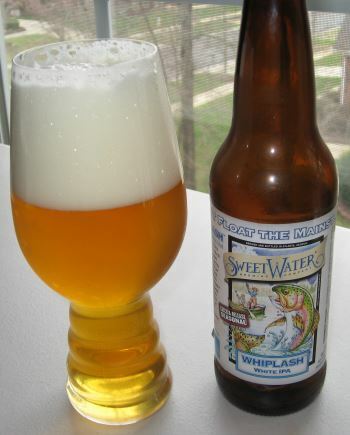 A few weeks ago I reviewed SweetWater’s seasonal Whiplash White IPA, and today I’m having their year-round American IPA. It’s unfiltered, so in the glass it’s a beautiful cloudy copper with a nice tight dense foam head. The nose is bursting with grapefruit and pine and promises of hops to come. 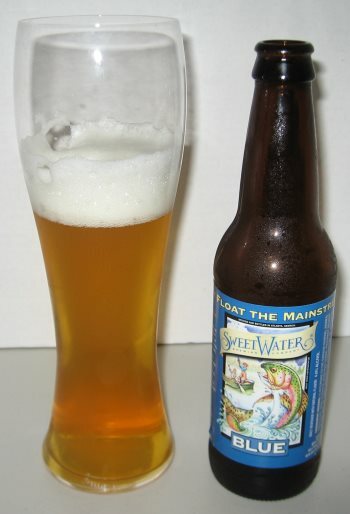 The middle is packed with flavor, hoppy, but the bitterness balanced with sweetness. To that effect, all the grapefruit notes are here, sugary sweet grapefruit juice balanced by bitter rind. 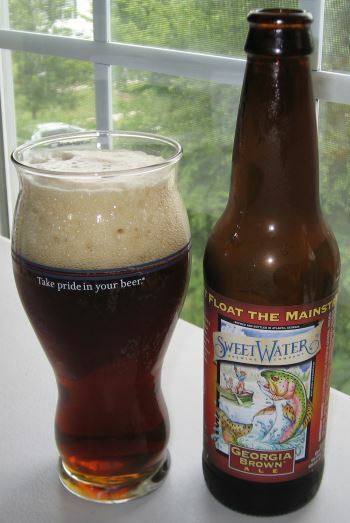 The malt is mellowed by the use of some wheat, so this is really definitely a hop-forward beer. In the finish the are orange, a little pine, some distant spice and brown sugar, drying out right at the very end.The body is prototypically medium and the alcohol level is moderate at 6.3% ABV. Overall, a really nice IPA. 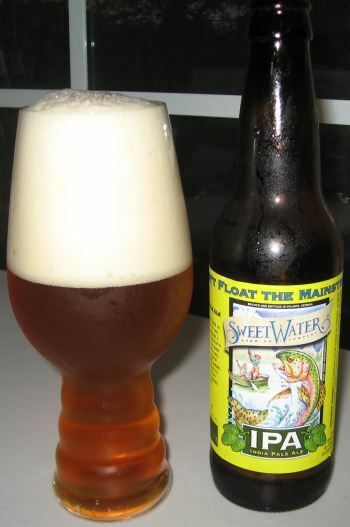 This entry was posted in Reviews and tagged American IPA, Georgia, IPA, Sweetwater on April 30, 2014 by Xander.